Blueberries and brie are a delicious combo! Their pair perfectly, along with cinnamon and a little honey, in this tasty quesadilla recipe. 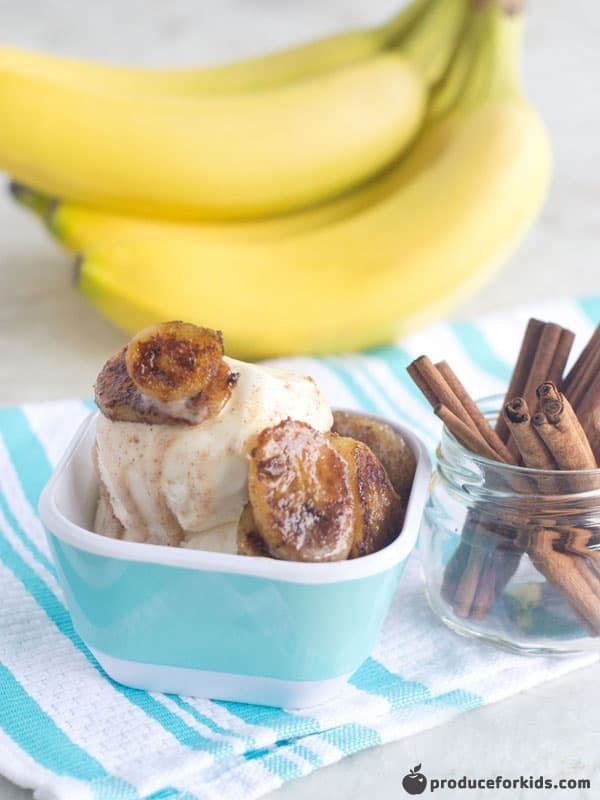 Perfect for a quick snack, light lunch or even as dessert! 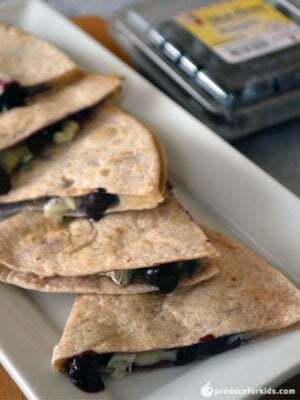 Make-ahead tip: make a large batch of the blueberry sauce ahead of time to quickly assemble these quesadillas in a hurry. The blueberry sauce also make a great topping to waffles, pancakes, yogurt and more! Blueberries and brie are a delicious combo! Their pair perfectly, along with cinnamon and a little honey, in this tasty quesadilla recipe. 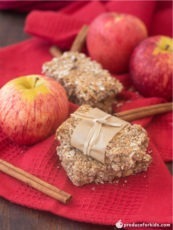 Perfect for a quick snack, light lunch or even as dessert! Make-ahead tip: make a large batch of the blueberry sauce ahead of time to quickly assemble these quesadillas in a hurry. 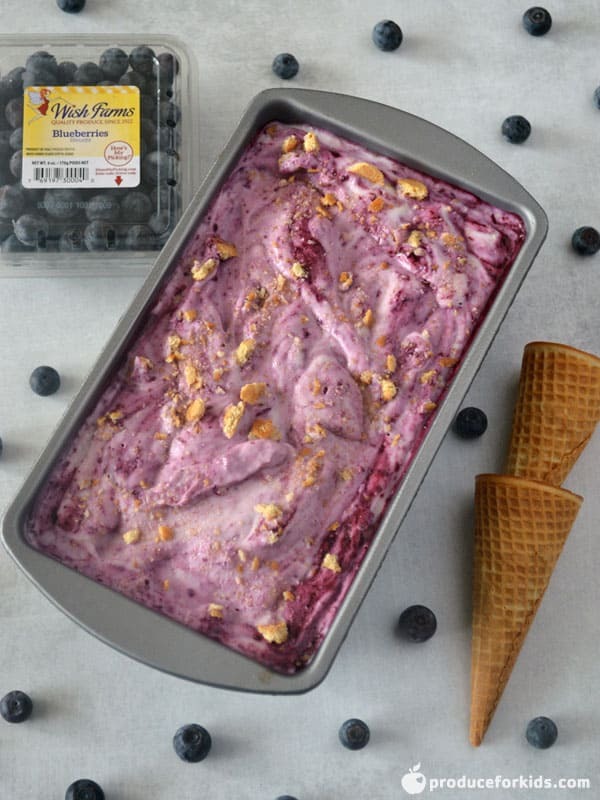 The blueberry sauce also make a great topping to waffles, pancakes, yogurt and more! Heat small pot over medium heat. Add blueberries, honey, cinnamon and lemon juice. Stir and cook 2-3 minutes or until blueberries start to break down. Mash with a fork and cook 1 minute. Remove from heat and let cool. Heat large skillet over medium heat. Place tortilla on skillet and layer with cheese. Once blueberries cool, pour evenly over top. Add second tortilla. Cook 2 minutes, or until lightly browned on bottom. Carefully flip and cook additional 1-2 minutes. Remove from heat and let cool slightly before cutting. Get recipes, tips & more delivered to your inbox!